The Art People is a specialised training school is Singapore that offers classes for kids age 3 years old to 15 years old by providing Well Rounded kids Art, Animation and Game Design Classes through structured curriculum. Developing your kids drawing skills is a crucial step towards their art education. We focus on developing your kids technical abilities and leave the creativity for them to explore. Kids will learn the fundamentals of drawing, colour blending, 3D drawing and watercolour. These art classes will help to improve your kids drawing abilities. Our art classes for kids are conducted in small group allowing better learning experience. With the newly acquired skills, your kid can start to explore the vast offering in this world of art. Find out more about our art classes for your kids. This is an excellent global art alternative and muzart alternative.you will never find global art alternative and muzart alternative like us. Why parents choose us ? Offer structured classes for kids. CreativeTechies is a coding school for kids are 7 years to 16 years of age. 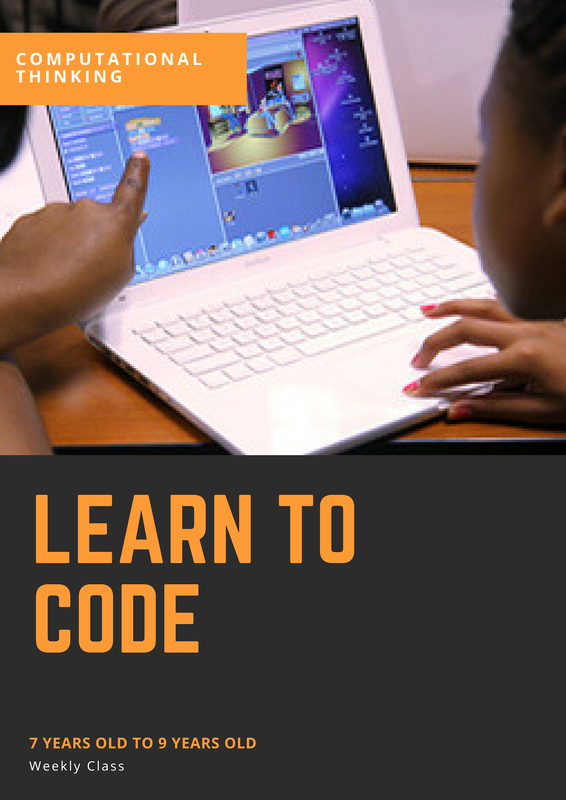 Our primary goal is train good coders for the future. We offer specialise classes for Animation and VR Game Design to help kids focus on developing than playing. From critical thinking to technological literacy, your kid will embark on projects that promote creativity and innovation, enabling and adequately prepare them for the technology-driven, ever-changing future. Animation and VR Game Design is a fast growing industries and will continues to grow bigger with more tertiary school offering related courses. We specialised in conducting 3D Animation classes for kids above 10 years old. Classes are now available.